Why Recruit at UL Lafayette? Are you looking for a part-time job, summer internship, or full-time employment for after graduation? You're in the right place! Our staff of professionals are ready to assist you in your job search process. We have all of the resources, coaching, and mentoring tools you need to succeed. So stop by today and prepare for your future. Hire the best. Hire a Ragin' Cajun. UL Lafayette has been named one of the best universities by Princeton Review, Forbes, and U.S. News and World Report. Our students receive a top-notch education, and they are eager to share what they are learning with you. Ragin' Cajun spirit goes beyond athletics. See what we can do for you and your organization. 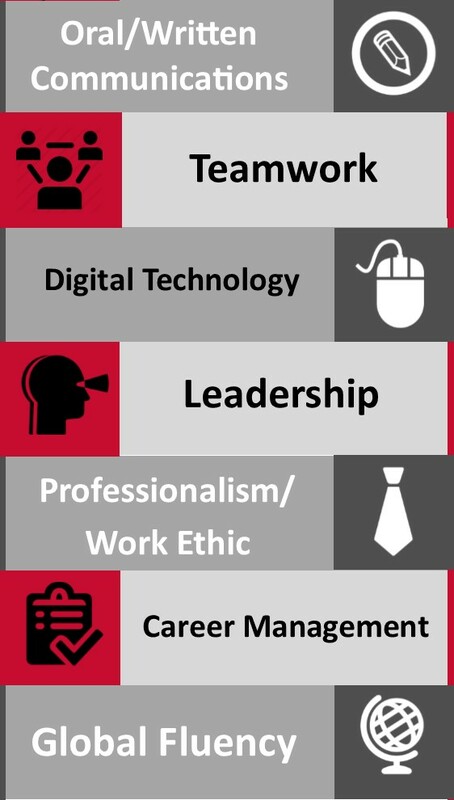 Whether you are posting a job or branding your organization to potential candidates, the University of Louisiana at Lafayette Career Services is your partner for developing effective strategies. We're your recruiting headquarters and are eager to learn more about your organization. Call us today! Your first stop for all jobs, internships, career events, career fairs & more! The Office of Career Services is a division of Student Affairs and provides services to UL Lafayette students and alumni in career planning, development, and job-seeking strategies. We serve as a major link between students/alumni and potential employers. Our staff is a team of professionals, and we are committed to providing quality services to our customers.